Bro. 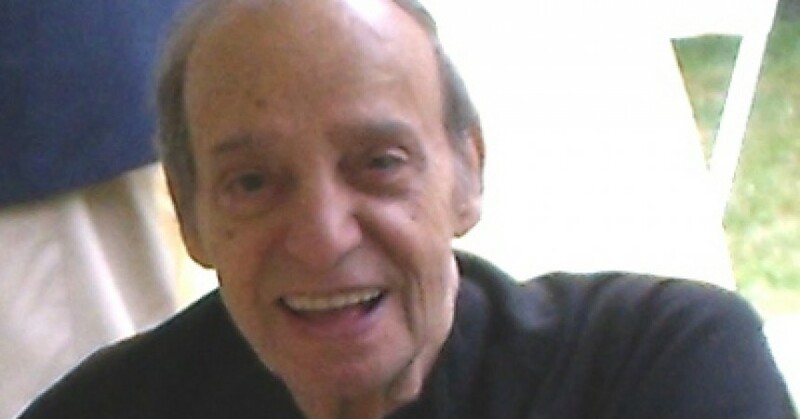 ANSELM CATALUCCI, a Passionist brother, died Sunday morning, April 28, 2013 at Margaret Tietz Nursing Home, Jamaica, New York. He was 80 years old. Born August 12, 1932 he was the son of the late Anselmo Catalucci and the late Mary (Vandini) Catalucci. He is survived by his two brothers Ronald Catalucci of Holyoke, MA and Joseph Catalucci, San Francisco, CA and his two sisters Maria Gallerani of Wilbraham, MA and Sister Assumpta Catalucci, FSP, of St. Louis, MO. A native of Springfield, Massachusetts, he graduated from Commerce High School in 1950. He served in the U.S. Naval Reserves from 1950-1952. In 1953 he entered the Passionists, a Roman Catholic community of Brothers and Priests dedicated to the Passion of Christ. After completing his novitiate at Saint Paul of the Cross Monastery, Pittsburgh, Pennsylvania, he professed his vows in 1954. A noted chef, Brother Catalucci studied culinary arts at Cornell University and the Culinary Institute of America. He worked in food service at various Passionist monasteries. He took a sabbatical from the Passionists in 1975 and moved to San Francisco, California where he worked in various jobs including Nursing Home management. He returned to the Passionists in 1987, professed his vows in 1988, and studied at Catholic Theological Union, Chicago, Illinois from 1988-1990. He received an MTS in Sacred Scripture in 1990. A compassionate and kind man, Brother Catalucci ministered to persons living with AIDS and to their families in Worcester, Massachusetts from 1990 to 1995. He coordinated health care programs for Passionist Brothers and priests in West Springfield, Massachusetts, Jamaica, New York, and West Hartford, Connecticut. He held memberships in the National Association of Religious Brothers and the National Catholic AIDS Network. He retired to Holy Family Monastery, West Hartford, Connecticut in 2001, then in 2005 moved to The Landmark at Monastery Heights, West Springfield, MA and finally to the Passionist Monastery of the Immaculate Conception, Jamaica, NY in June, 2009. – Brother Anselm’s funeral will be from the Passionist Monastery of the Immaculate Conception, 86-45 Edgerton Blvd, Jamaica, NY 11432. – Visiting hours are from 3:00 p.m. to 9:00 p.m. on Tuesday, April 30, 2013. – A Mass of Christian Burial will be celebrated at the Passionist Monastery on Wednesday, May 1, 2013 at 9:00 a.m.
– Burial will be at Gate of Heaven Cemetery, Springfield, Massachusetts at 1:30 p.m. on Wednesday, May 1, 2013. 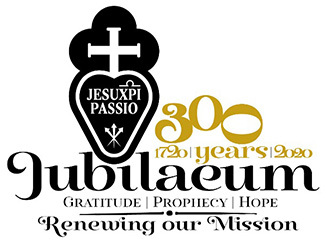 Donations may be made to the Passionist Monastery of the Immaculate Conception, 86-45 Edgerton Blvd, Jamaica, NY 11432 in support of the Senior Care Community of the elderly and infirm Passionist priests and brothers.